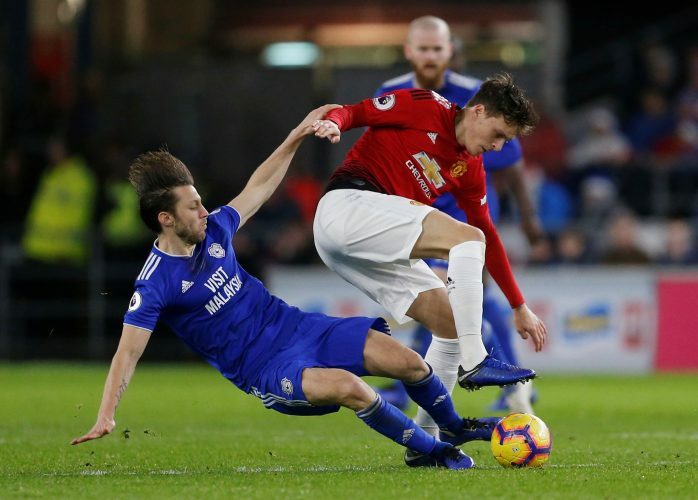 Manchester United narrowly defeated Leicester City 1-0 on Sunday to ensure that they rose by a position in the Premier League table. The win wasn’t the most convincing one in Ole Gunnar Solskjaer’s highly successful tenure in charge of the Old Trafford outfit. Marcus Rashford responded to a deft Paul Pogba pass to ensure a United victory, but a solid defensive performance was more crucial to all three points being secured by the Red Devils. Meanwhile, the gaffer’s brief press-conference after the game was full of positives, as Solskjaer acknowledged: “We should have controlled the second-half a little better. But we kept the zero and won, so we are happy. Fantastic to have a clean sheet. Now, more challenging fixtures against PSG, Chelsea and other top-six sides await the Red Devils, and they will be eager to keep their winning habit intact.